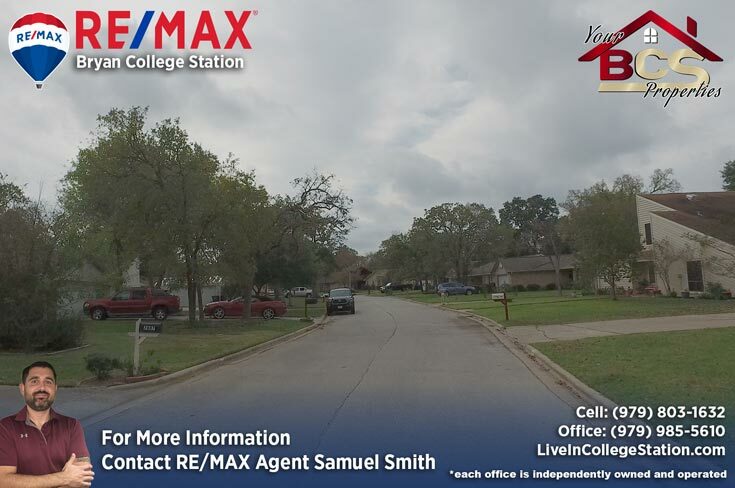 Students and parents alike will appreciate this neighborhood because of its close proximity to Texas A&M. 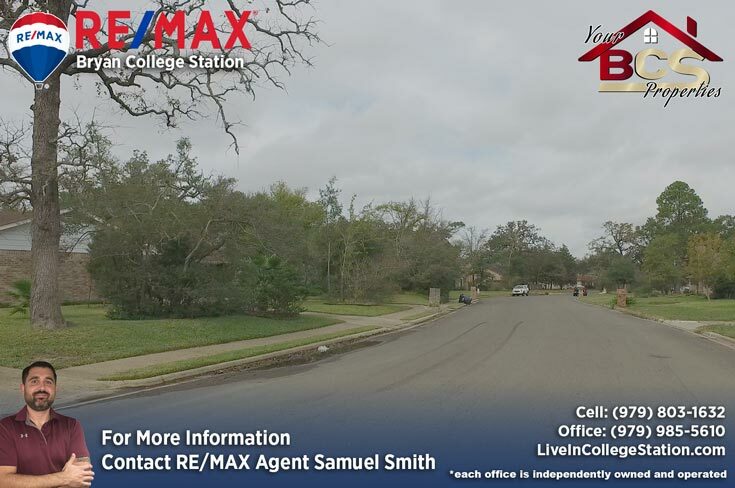 This older, established community is on the bus route which provides students with the ability to ride to campus on the university bus system. 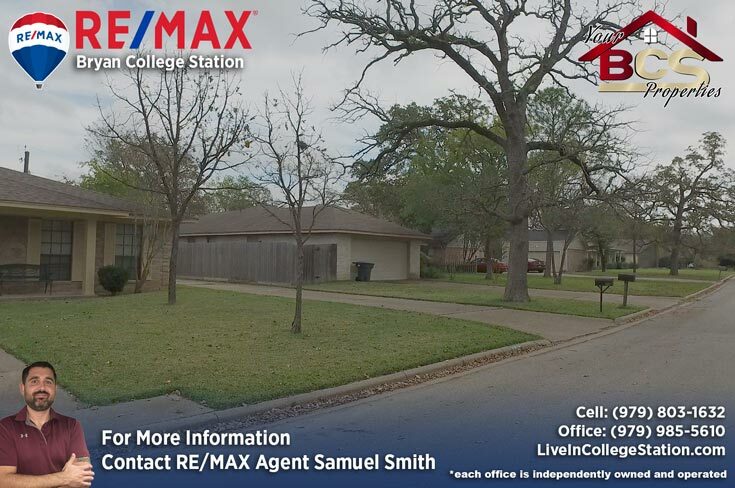 This neighborhood is perfect for parents looking to invest in a home for their student. 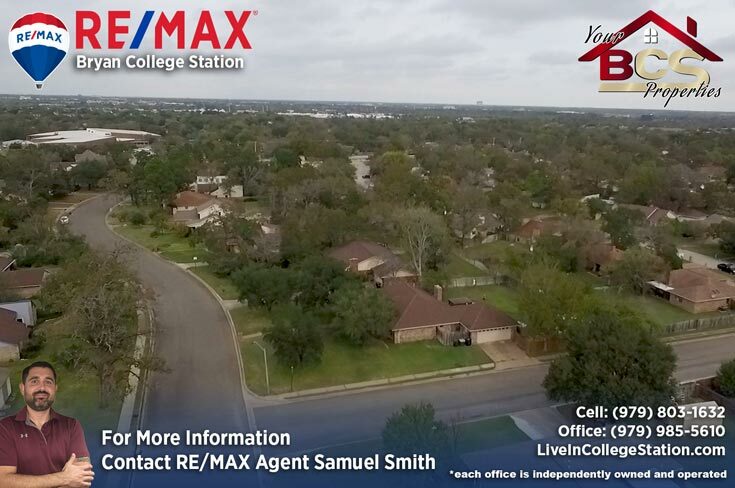 Graduate students and professors will also appreciate the zoning of this neighborhood to the blue ribbon schools of College Station. 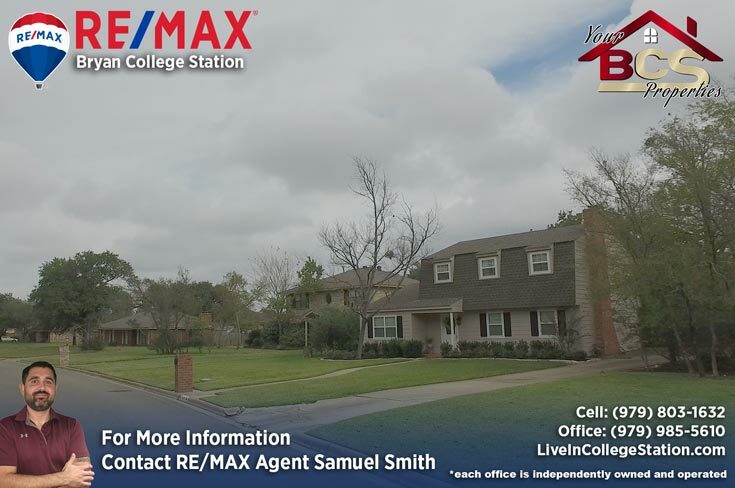 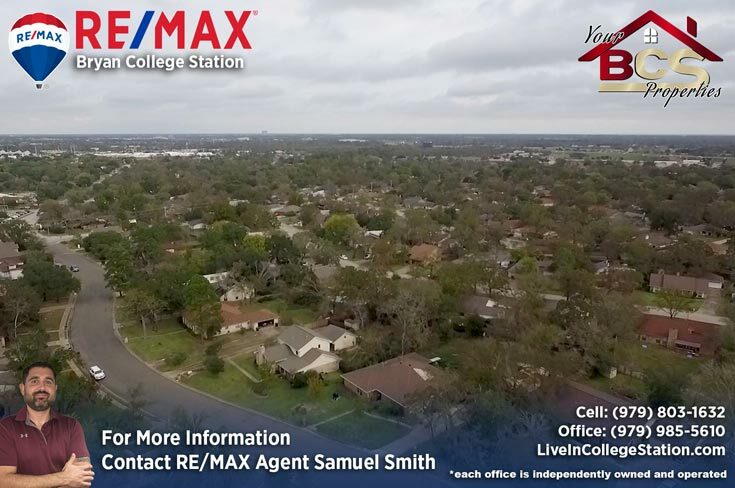 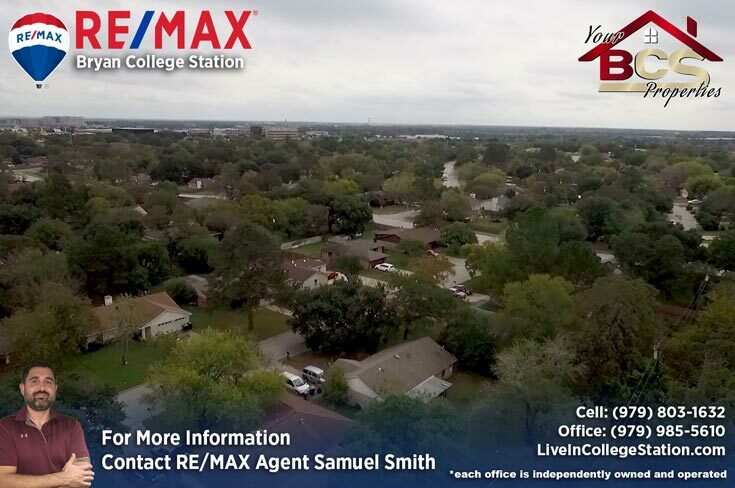 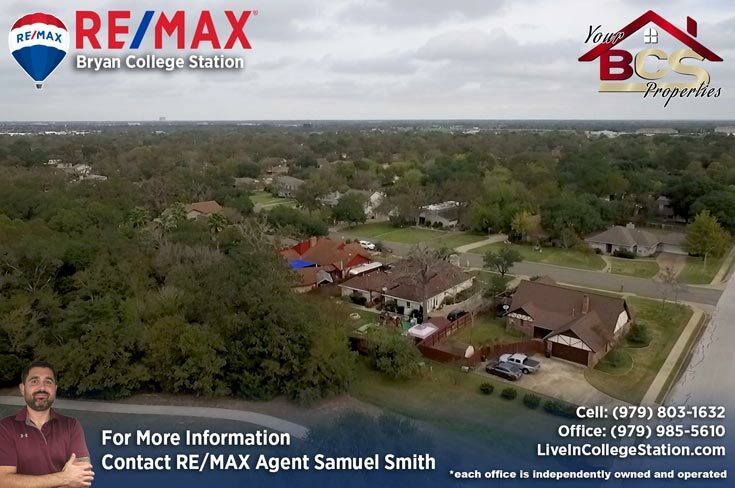 For your free, no obligation home valuation and more information on properties in Southwood Valley, contact Bryan and College Station REALTOR® Samuel Smith a RE/MAX agent. 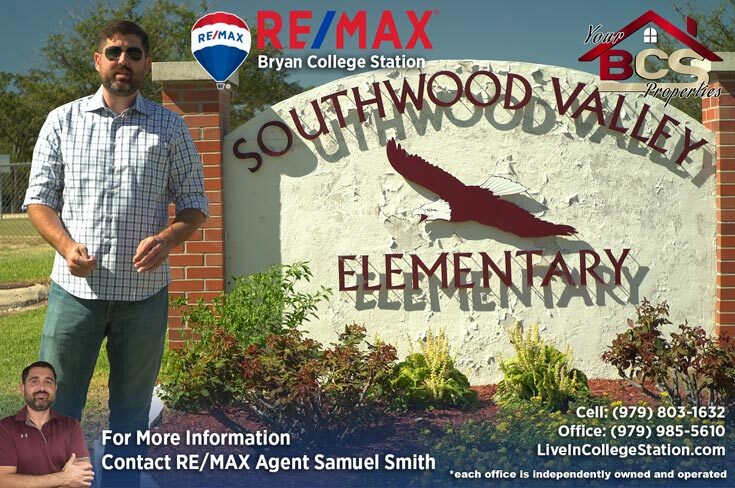 REALTOR® Samuel Smith a RE/MAX agent presents present Southwood Valley.